AONB Apple Day 2019 - volunteers needed! As well as working directly with the AONB team, there are lots of volunteering opportunities with other conservation organisations in and around the AONB. 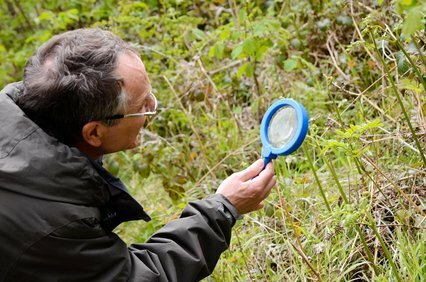 The Landscape Trust, National Trust, RSPB, Natural England, Woodland Trust, Butterfly Conservation,Morecambe Bay Butterfly Task Force, Friends of the Lake District, Morecambe Bay Partnership, Cumbria Wildlife Trust and Lancashire Wildlife Trust all have volunteer programmes. Browse the What’s On page or click on the links to find out more.